I’m going to describe a scenario and you tell me if it sounds at all familiar. So, ask me how many journals/sketchbooks/notebooks I have? Umm . . . I don’t have that many fingers and toes. Ask me how many are full? Two. Ask me how many are half full? Reply hazy, try again. Ask me if my husband knows just how much blank space I have to work with, and yet I still feel the compulsion to buy/bind more books? I decline to answer on the grounds that it may incriminate me. The problem is that there’s no way to feel a sense of accomplishment in journaling until you fill a book all the way up, and with most journals, that’s going to be a year, at least. Personally, I can’t keep something up for a year without some feeling that I’ve achieved something or met a goal. I said before that the size and format of my double pamphlets was ideal for journal writers who can’t keep journals. The first reason was that the small page takes less time to fill, but the landscape orientation meant you didn’t have to start a new line every three words. Well, another reason is that there’s only 34 leaves. One leaf/day means you fill the whole book in about a month. Holding a book in your hands that’s full of your own words comes with such a sense of fulfillment, and that affirmation is the best encouragement you can get. 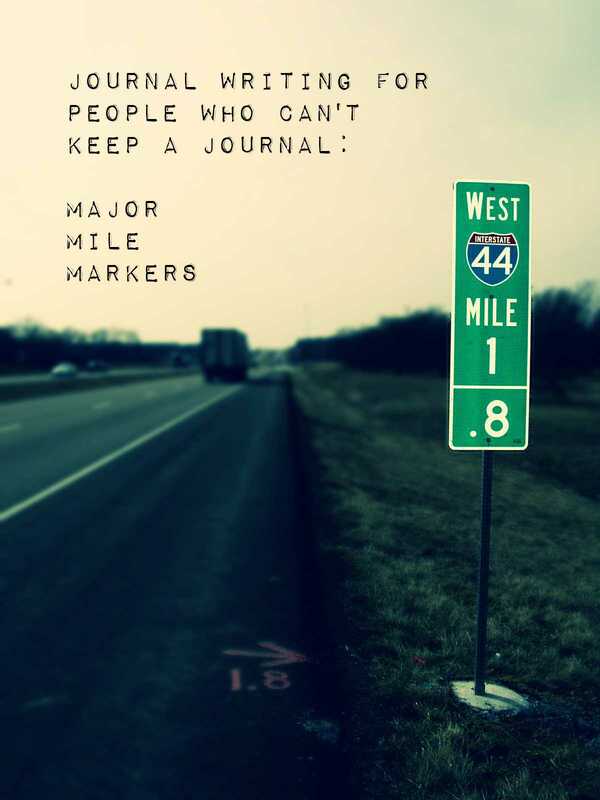 When your journal holds only a few pages, you can reach that major milestone so much more quickly and with greater regularity. The task of keeping a record of your life, your thoughts, your children, whatever, doesn’t seem so monumental anymore. And at the end of a year, you can have a tidy stack of colorful books all filled up. At the end of this year, I’ll be posting a tutorial on an archival box to house a year’s worth of these simple journals, so for those you who are following along, there’s something for you to look forward to! This entry was posted in Journal Writing, Literary Arts and tagged Journal, writing. Bookmark the permalink. There’s something very alluring about stationery.